While reading the The Time Travelers’s Wife, by Audrey Niffenegger, I was struck by the mysteries and magic relationship that twins or multiples seem to have. There is always the struggle of trying to be an individual when society, and even sometimes family, have difficulty in keeping identities separated. The following novels provide a little insight to the outsider looking in on this interesting family dynamic. 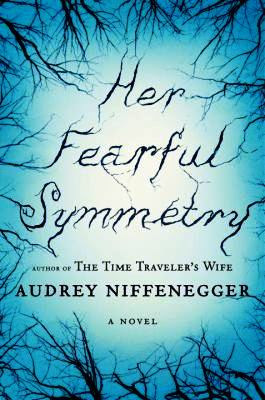 Her Fearful Symmetry, by Audrey Niffenegger. The story of identical American twins. Valentina and Julia inherit the London house from their mysterious aunt, estranged twin sister of their mother. Slowly they discover old family secrets that caused this separation while trying to resolve their own struggle for independence. 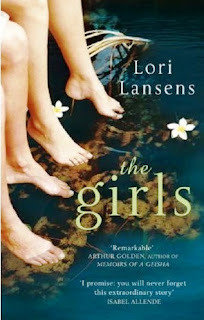 The Girls - Lori Lansens. In this wonderful novel is a very unique story of 29 year old conjoined twins. Rose beginning writing their biography with Ruby writing the occasional chapter. Lansens creates a distinctive “voice” for each twin. Even though the girls are conjoined, therefore together 24/7, it is amazing that they don’t know each other as well as they think they do. 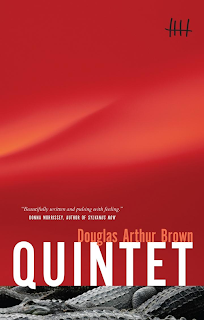 Quintet by Douglas Arthur Brown. This story set in Cape Breton tells the story of identical triplets. Adrian, Rory and Cameron come back to Cape Breton after the unexpected and tragic death of their parents. While they are home they realize that they are virtually strangers to each other. To overcome this they create and write in a journal to solve the mystery of their family history.